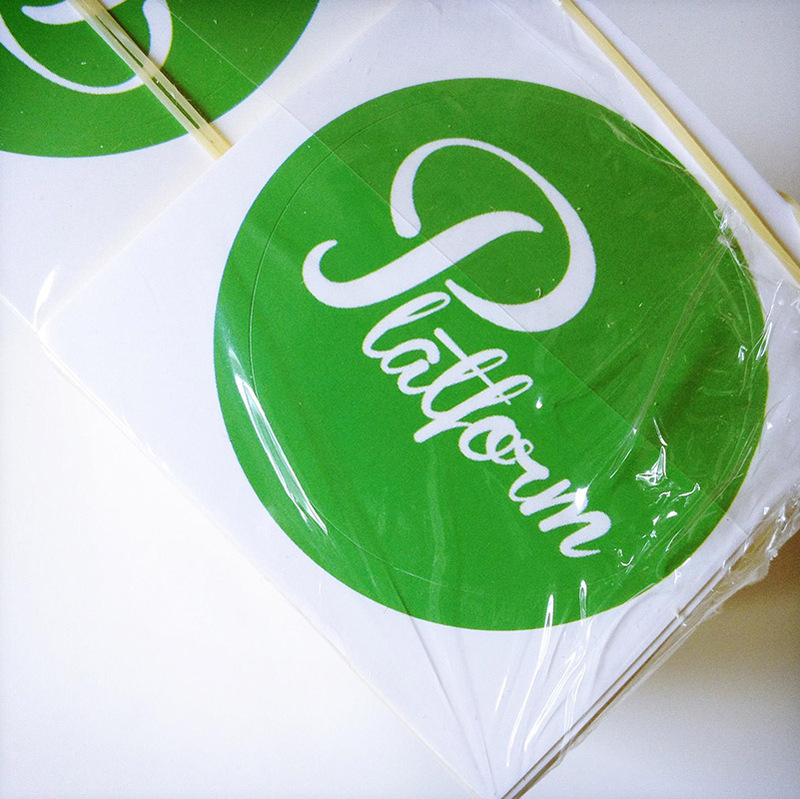 We print and deliver stickers Australia wide. 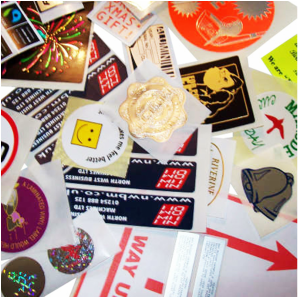 Stickers are a customised product, we are able to print in single colour, full colour, silver foil, gold foil, fluro stocks & 3D dome finish. We stock papers for internal use and vinyls for outdoor use. 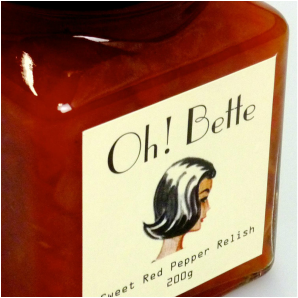 We can assist you with the design of your sticker or print from your print ready artwork. We deliver Australia wide. Die cut vinyl bumper bar sticker, for outdoor use. 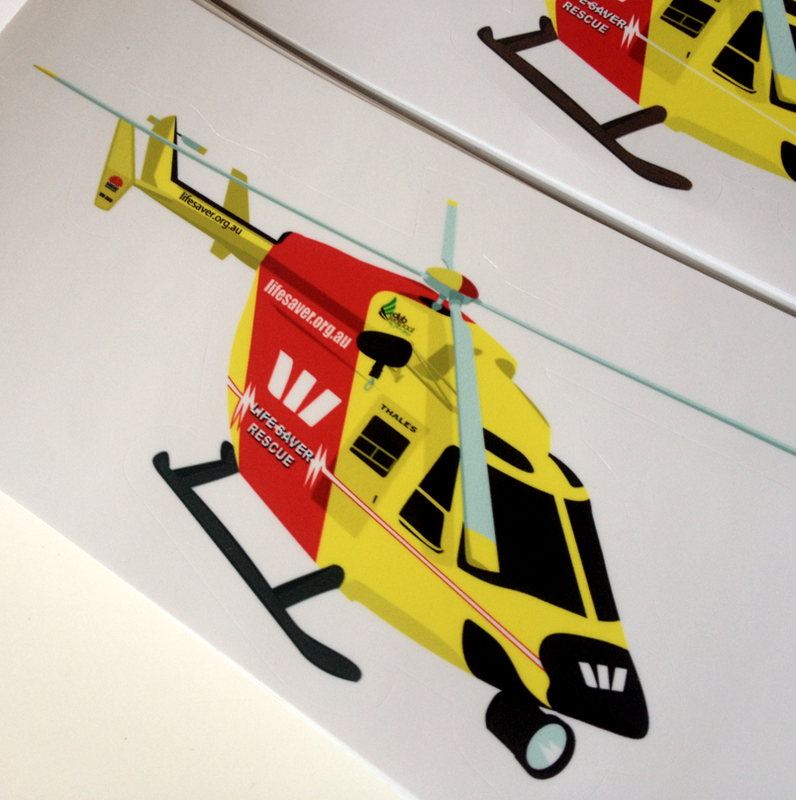 Cut in the shape of the Westpac Rescue Helipcopter . A selection of custom produced stickers. 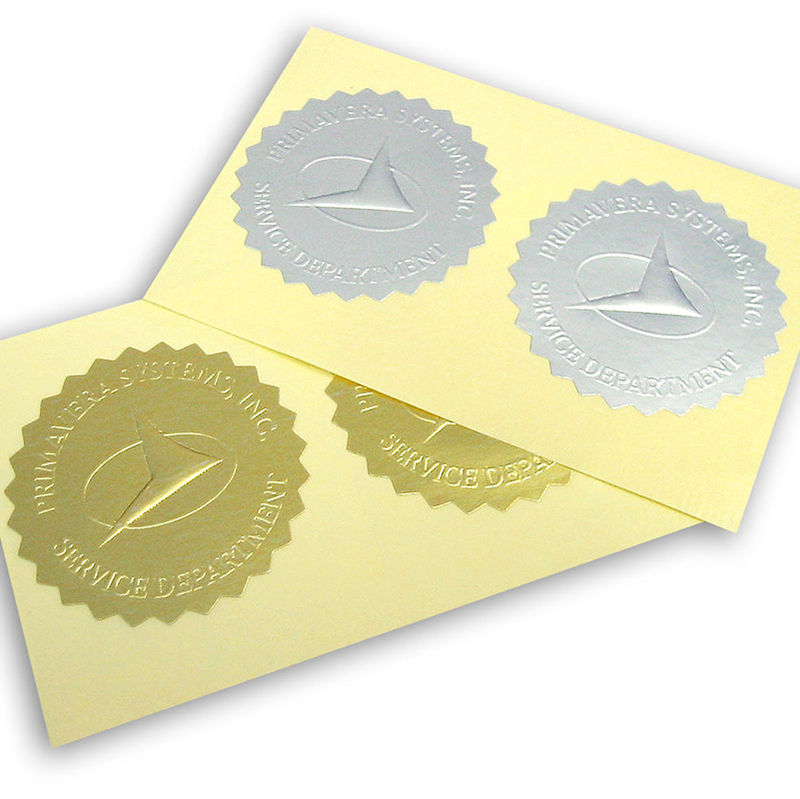 Gold & silver embossed stickers die cut to a custom shape. Paper Stickers - Gloss finish die cut round. 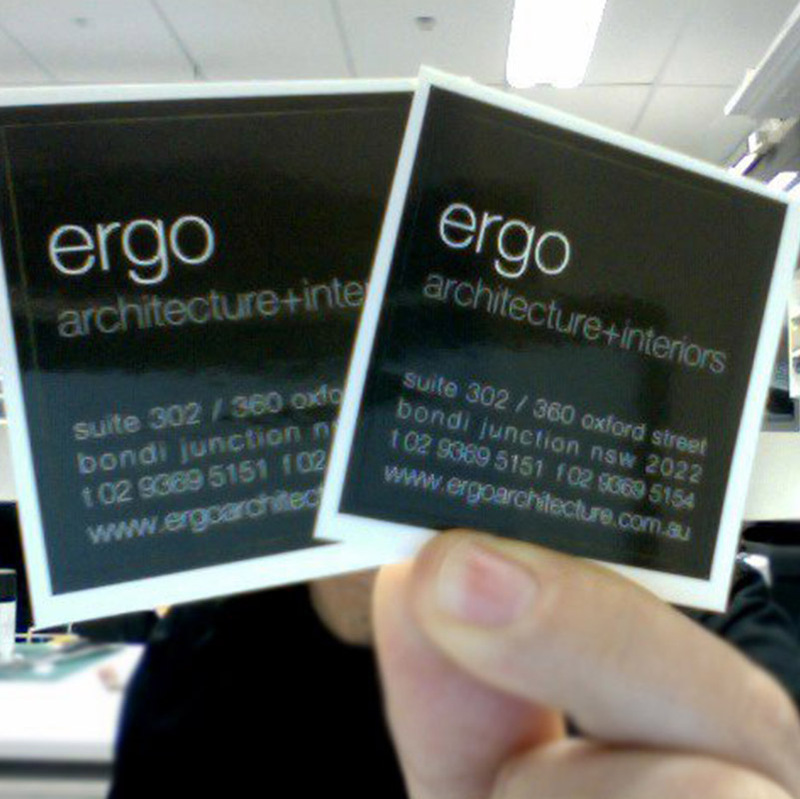 Paper stickers - Gloss finish die cut square.